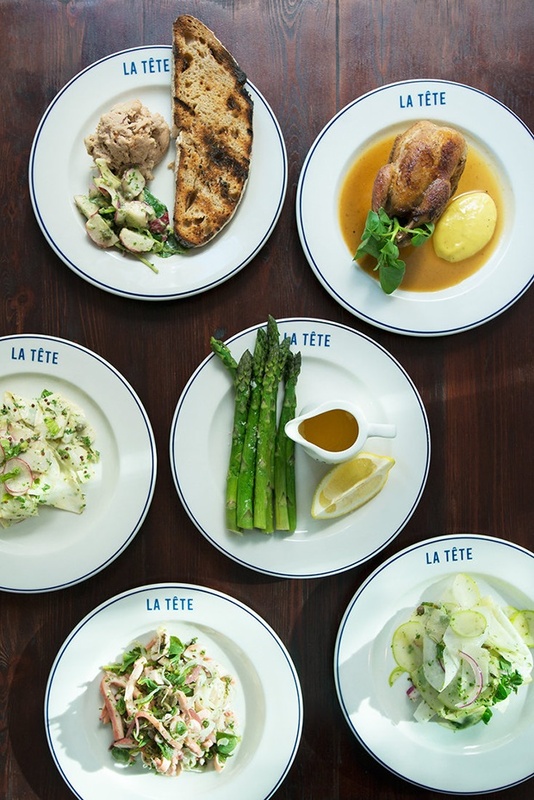 Head Chef and owner Giles Edwards takes us on a visual journey through his day at La Tête, Cape Town’s nose-to-tail eatery that’s all about quality. 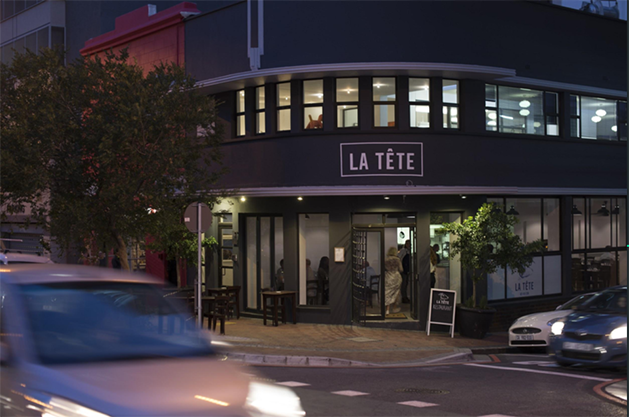 La Tête, a no frills no fuss nose-to-tail restaurant in lower Bree Street is perhaps most loved for serving “simple” food – a few ingredients, prepared exceptionally well. Owner and Head Chef Giles Edwards, drawing from his experiences in famed international kitchens like 1 Lombard Street and, inspired by the nose-to-tail philosophy of Fergus Henderson at St John Restaurant in London, offers a dining experience that is less about fancy plating (you’ll find no foams or smears here) and all about excellence – from sustainable, seasonally sourced ingredients to honouring the whole animal. 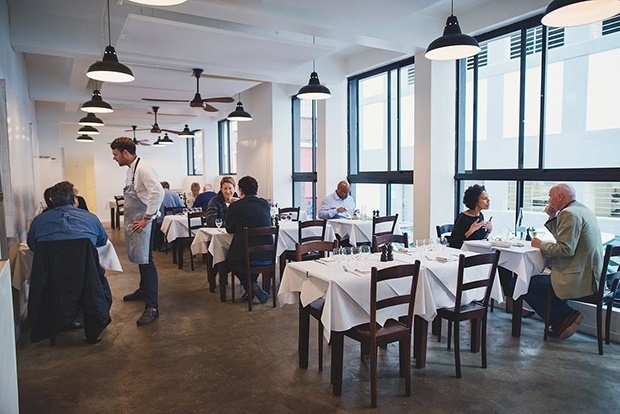 Giles invites you to a day in his kitchen, as he prepares food with the same passion that he has for serving people high-quality fare, all while running an Eat OUT Top 20 restaurant. 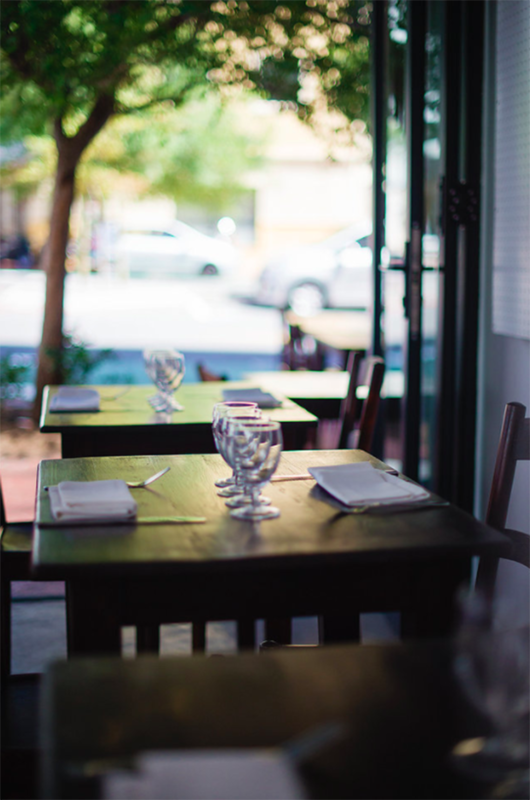 Soft midday light as the restaurant awakens and gets ready for service. Lunch service is open from 12pm. 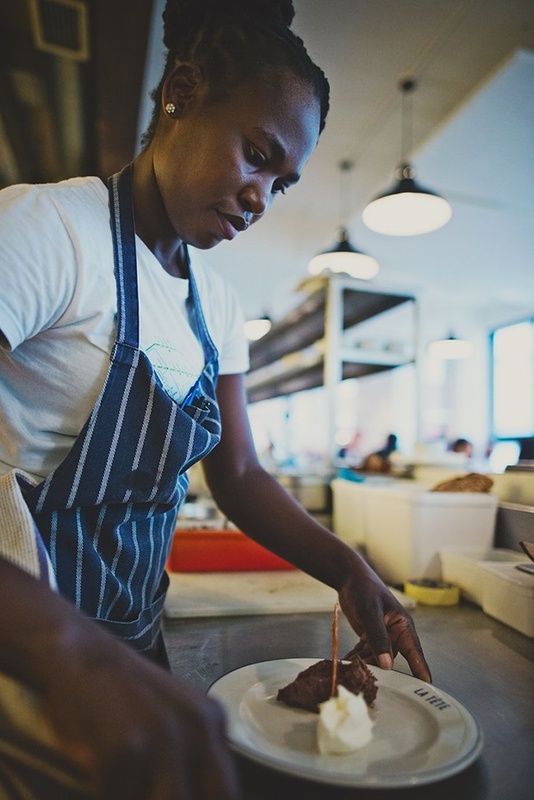 Go for the fish sandwich – it’s a favourite among Capetonians. 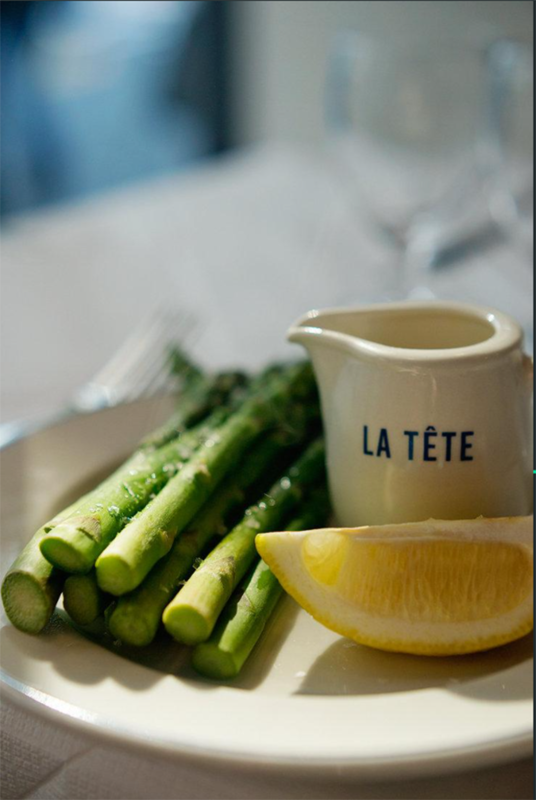 Light and bright, the wild asparagus, lemon and hot butter is a must-try when in season. 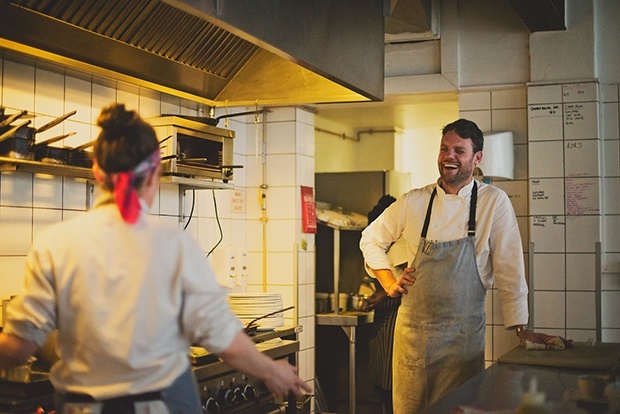 Always time for a laugh among chefs. 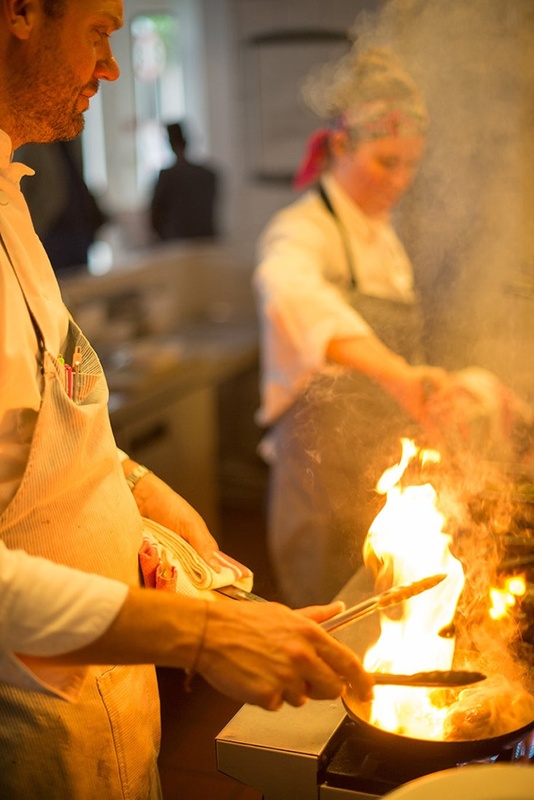 You’ll find Giles is in his kitchen, every day, so each dish gets his stamp of approval. 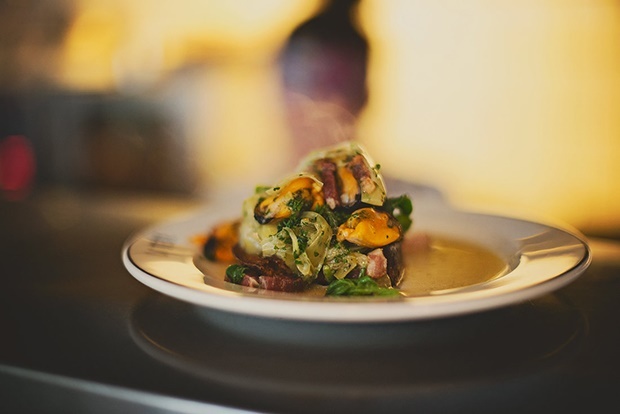 Mussels, leeks and bacon. Make it at home with Giles’ recipe. 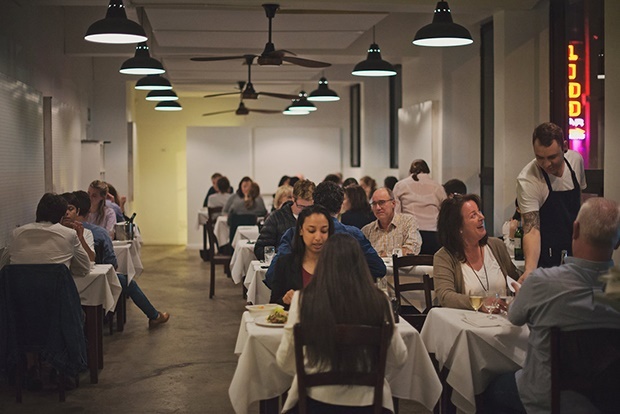 Dinner at La Tête brims with diners laughing, chatting and enjoying the excellent wine list along with the delicious food. Booking is recommended. Corner of Pretwich Street and Bree is the place to be.